We sell top-quality sawn timber suitable for carpentry and restoring valuable buildings. The sawn timber is a side-product of log production from trees logged earlier this year. The sawn timber left over from squaring logs is sturdy, 150-year-old stem and centre logs with extremely tight fibres and very little or no branches. After it is sawed, the timber is dried in stacks in a storage shelter for at least a year. 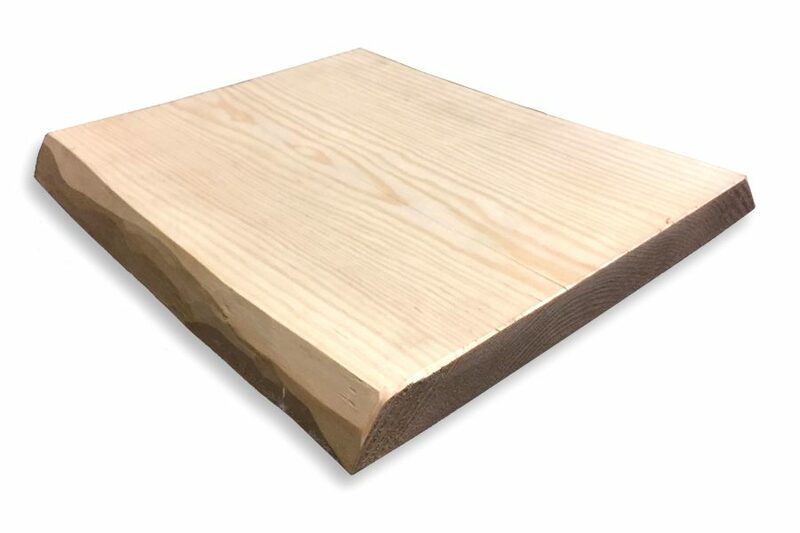 We have a wide selection of sawed waney-edged boards, for example 25, 28, 32 and 50 millimetres thick, and we can also trim the boards according to the customer’s wishes with a millimetre precision. Our Wood-Mizer LT 40 Sawmill can process logs that are over 13 metres long and one metre thick. The thin saw blade (1,8 mm) saves wood and decreases the need for force providing excellent accuracy and sawing quality. 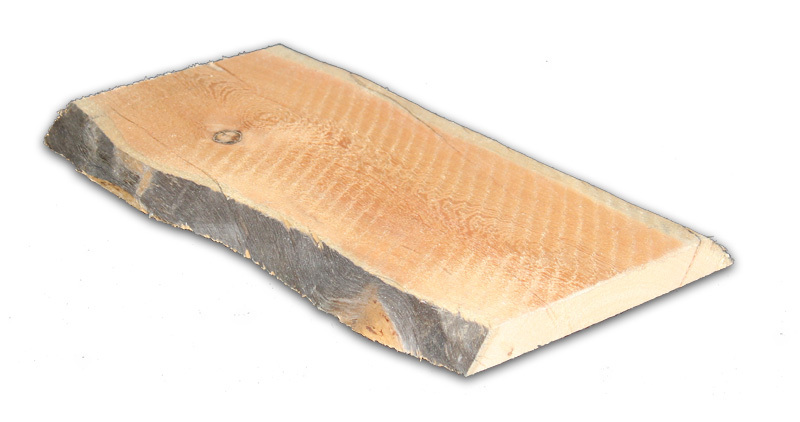 With our sawmill, we can also saw customer’s own timber such as squared logs and waney-edged boards. We also use a Wood-Mizer EG 300 Industrial Multirip Board Edger. We also sell snags, for example small snags used in railing bars or snag branches suitable for sauna or outhouse doors. Mäntytuppilauta on kuoritusta tukista sahattua särmäämätöntä sahatavaraa, jota käytetään esimerkiksi sisäkattojen ja seinien verhouksessa sekä vuori- ja räystäslautoina. Tuppilautojen leveys mitataan aina latvasta ja mäntytuppilaudoissa se vaihtelee 100-500 millimetrin välillä. Normaalit leveydet ovat 160, 240 ja 250-330 millimetriä. Waney-edged pine boards are unsquared timber sawn out of peeled logs that are used in, for example, indoor ceiling and wall cladding as well as window architraves and fascias. The width of the boards are always measured from the top, and, in pine planks, the range is 100-500 millimetres. The normal widths are 160, 240 and 250-330 millimetres. Waney-edged pine planks are suitable material for, for example, table tops and sauna benches. Waney-edged snag boards are unsquared, grey edged boards used for, for example, ceiling cladding and window architraves and fascias. 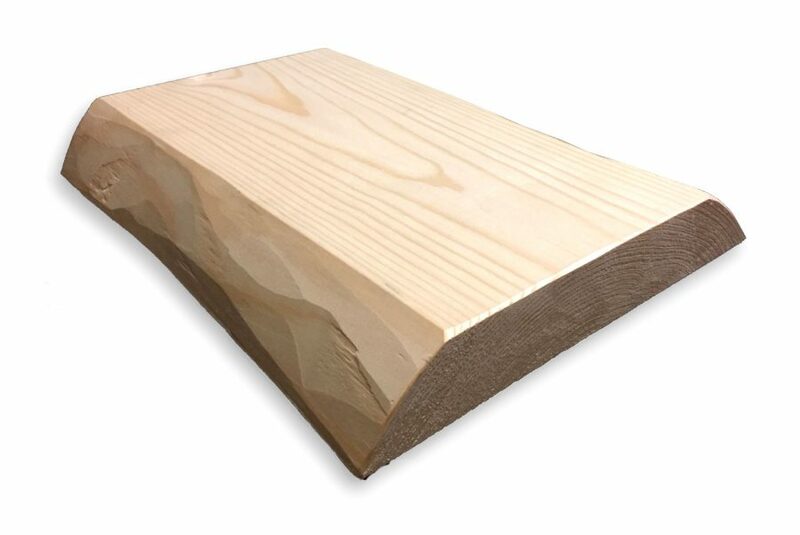 The widths of the snag boards range between 100-500 millimetres. The normal widths are 160, 240 and 250-330 millimetres. The price of the snag boards are partially determined by availability, and therefore the price of the smallest snag board is higher than the price of the regular sizes. Waney-edge snag planks are a top material for the DIY builder and can be used for building, for example, table tops or sauna benches. Waney-edge aspen boards, that weather beautifully in time, are suitable for, for example, sauna ceilings and outdoor cladding. The edges of the aspen planks are peeled manually. 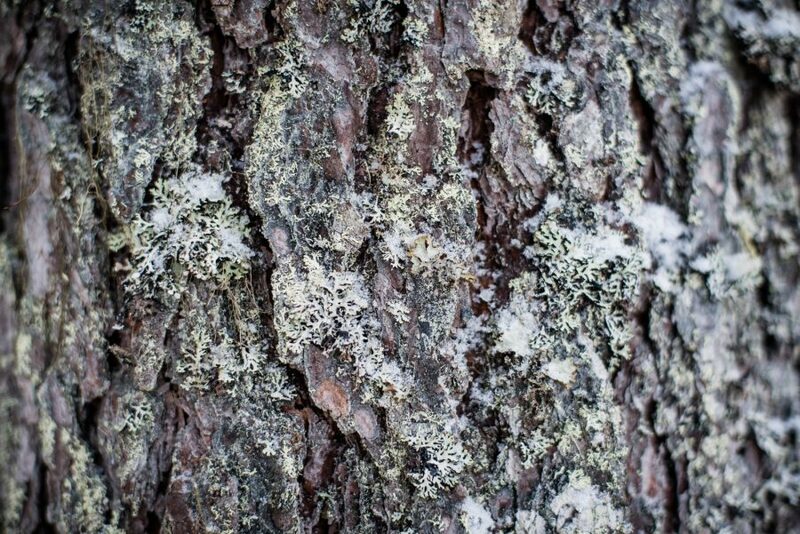 Do you own forest in Central Finland with high quality wood that is at least a hundred years old? Offer it to us! We’ll log the trees for you and handle their transportation. We buy trees that are at least 100 years old with a width, measured form chest height, of at least 40 centimetres or more.